who knew that south dakota was home to most beautiful and charming little towns in the country? i mean...rapid city, you're doing it right. we moved from casper to rapid city on father's day and i was initially kind of bummed to be spending four hours in the car on david's only day off, but david drove one car and i drove the other with ava in the backseat and it was almost like 4 hours of solitude and if any of you readers are mothers, you understand just how nice that can be. ava snoozed and watched frozen on the ipad like a little angel and i listened to my spotify and drove through the most gorgeous mountains and open fields and it was a really nice drive. when we got to rapid city, we unloaded our stuff and then headed out to make the best of the rest of our father's day. we ate some cheeseburgers and ava surprised us all by eating my guacamole and then we took a drive downtown to a little ice cream shop i looked up on yelp. (no, they still don't pay me but really they should because this is some good advertising, ya'll!) the line was soo long but i have to say that caramel brownie sundae was worth it and i ate every last bite of that deliciousness. rapid city has the most charming little shops and streets lined with statues and banners hanging from building to building advertising upcoming bbq festivals and free weekly movie nights in the park. it's kind of like a little model town and i am wishing i had more time with david away from work to soak up every minute of it. i even saw that they have a donut shop ranked top ten in the country here...and it's calling my name! on busy days like this, i wanted to wear something comfortable and laid back but not yoga pants, and a chambray shirt is my usual go-to for just that. it makes a boring pair of black shorts look put-together and stylish and it transforms a blah pair of leggings into something effortlessly chic. 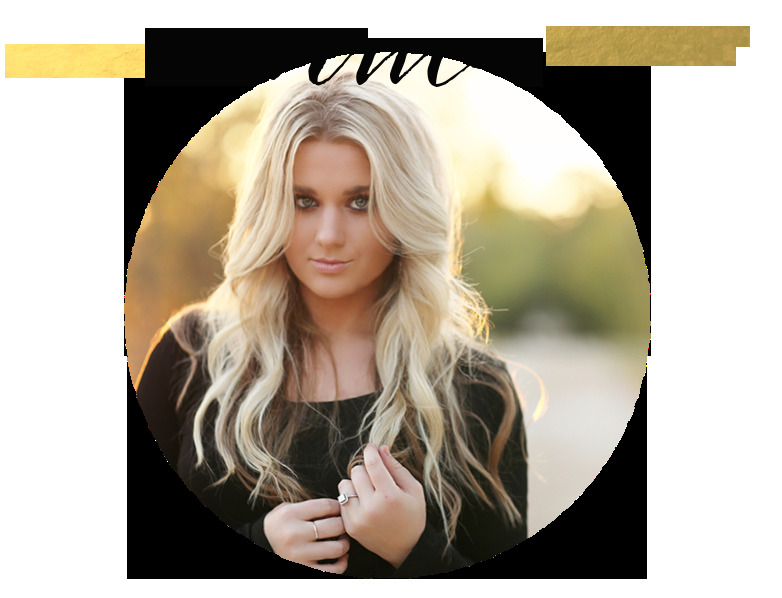 you can pair it with a maxi skirt, a pair of army green pants, a fun pair of printed shorts, a skirt, or a pair of colored denim. chambray is your friend and your closet needs one! trust me. 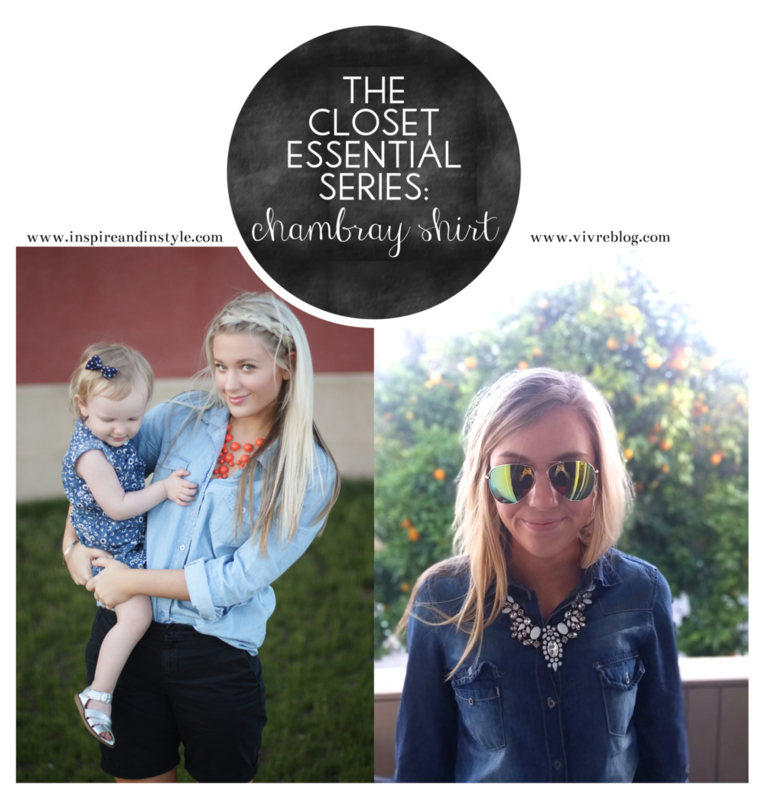 head over to emily from vivre blog to see how she wears her chambray shirt!